If you happen to be in New York on the 29th of this month, be sure and make your way over to the book launch party of I NY Revised, a fantastic collection of street art photographs taken by Kelly Burns around the streets of New York. 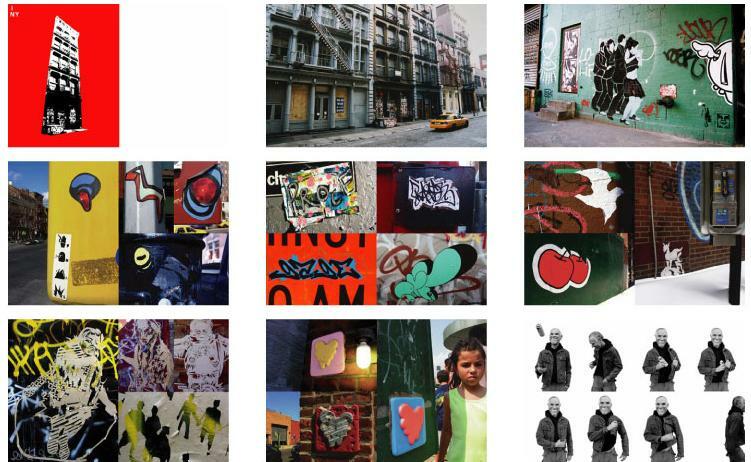 The collection is a great snapshot of the New York street art and graffiti scene and features everyone and anyone who has gotten up over the last few years across the cities walls. I randomly bumped into Kelly Burns back in 2003 when I was visiting New York just before the launch of the first edition of the I NY book which was published and funded by Kelly himself. Now updated with a bunch of new photos and with the help of publisher Die Gestalten Verlag, I NY is going global. Be sure and seek this book out and buy yourself a copy, I imagine it will be available in Magma here in London and most major bookshops. Subway: C or E train to 23rd street and 8th ave.